Fabric, stuffing, and 9-volt batt packs. 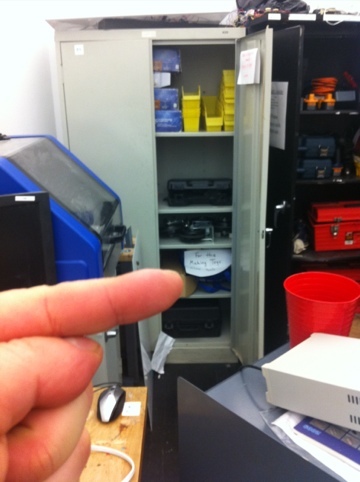 Supplies for fabric and stuffing are in the last cabinet in pcomp lab. With sign on it “for wireless class only”. Please take what you need an leave materials for others. But feel free to use it all if you are the last person.